Whitehall City Schools is saddened by the death of former student, teacher, and coach, Dan Gartner, who passed away on Monday, November 26th. Dan graduated from WYHS in 1961 and served Whitehall City Schools for over 50 years. He attended Ashland University and graduated in 1965 with a bachelor’s degree in education. Dan Gartner began his coaching career with Ashland High School as an assistant wrestling coach in 1964 while attending college. The following year, Dan began his teaching career at Whitehall-Yearling High School in 1965 as a physical education teacher. He also began coaching football, wrestling, and track that year at WYHS. Throughout his teaching career at Whitehall City Schools, Dan Gartner was employed by Whitehall-Yearling High School, Kae Avenue Elementary, and Rosemore Middle School. 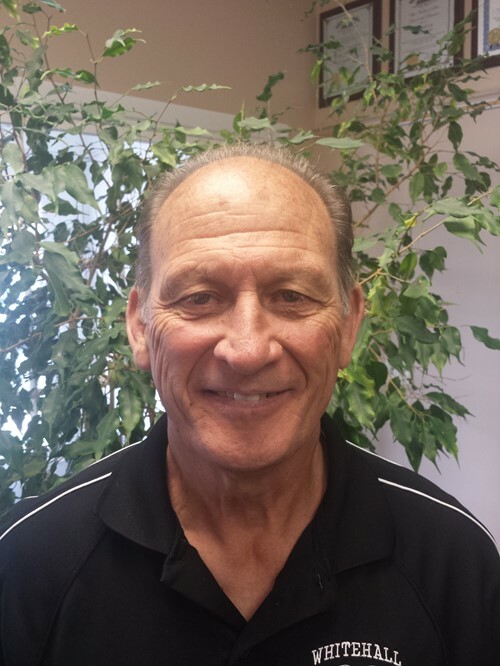 Dan retired from teaching at Whitehall City Schools in 1994 but continued to serve the school district as a classroom aide, assistant track coach, and football equipment manager. Over the last 10 years, Dan has received many awards and recognitions from the community that he served. In 2007, Whitehall-Yearling High School renamed its annual wrestling tournament, The Dan Gartner Duals. In 2010, he was inducted into the WYHS Hall of Fame. The Whitehall Education Foundation honored Dan in 2015 as a Living Legend. Finally, last winter, WYHS retired Dan’s football jersey in a ceremony during a varsity basketball game. A public celebratory memorial will be held in the Whitehall-Yearling High School Auditorium (675 S. Yearling Rd.) on Sunday, December 2nd, 2018, at 2 PM with a reception to follow.